Maui has enjoyed a renewed popularity in 2017 thanks to last year’s animated blockbuster ‘Moana’ from Disney Pictures. Whilst many families may have flocked to the Aulani Disney Resort in Hawaii, the more discerning traveler explores the many other islands that the Hawaiian archipelago has to offer. Maui is the second largest island and as the movie suggests, it is named after the shape-shifting Demigod of the local legend. It’s diverse landscapes are the result of a unique combination of geology, topography, and climate and thanks to its position near the equator, it enjoys a warm temperature all year round, with minor drops and increased rainfall in the winter months. However, the difference is marginal when compared to London or New York. Whilst Maui has all the usual tourist traps you might expect, the smart traveller can enjoy good food, authentic experiences, pacific style and that all important privacy, when visiting such a popular destination. From stress-busting massages, to the very best vacation rentals in Maui, here is our guide to the hidden treasures that await you on Maui. 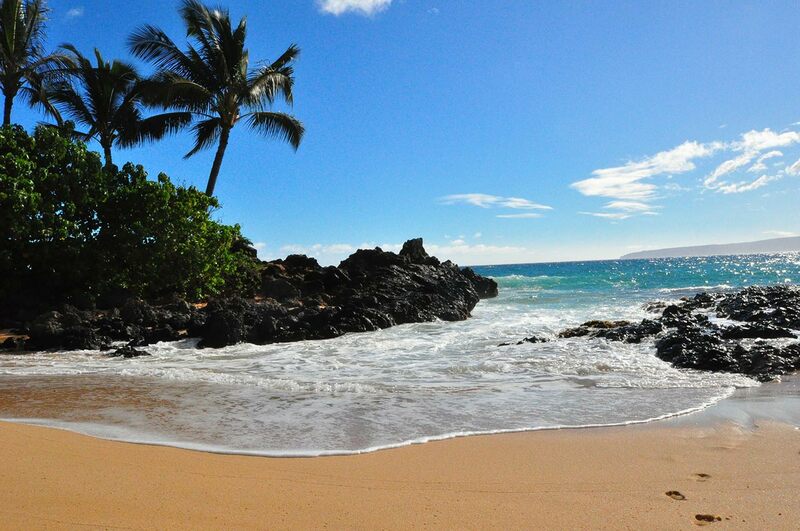 As its name suggests, Secret Beach is a largely unknown stretch of beach in the quiet neighborhood of Makena,​ on Maui’s sleepy south coast. The beach is barely 100 metres long but is generally quiet and boasts clean, azure waters, ultrafine sand and stunning views of both the Molokini​ crater and Kaho’olawe​ island. Its seclusion and privacy is owed to the sheer difficulty to find, as it is sneakily tucked behind a black lava rock wall between two oceanfront homes. Secret Beach is perfect for snorkelling and enjoys a truly awe-inspiring sunset. It’s well worth seeking out despite it’s hard-to-find location. Whilst Maui is home to all of the big named resorts from Four Seasons to the Ritz Carlton, nothing says luxury like seclusion and privacy. For this, it’s best to go outside of the popular hubs and hire a luxury villa away from the throng of tourists. Luxury Retreats offers a range of fantastic villas across the island from the stunning fully-staffed Shambala Estate to my favourite, the Anini Vista Drive Estate, which is less than two miles from Secret Beach. 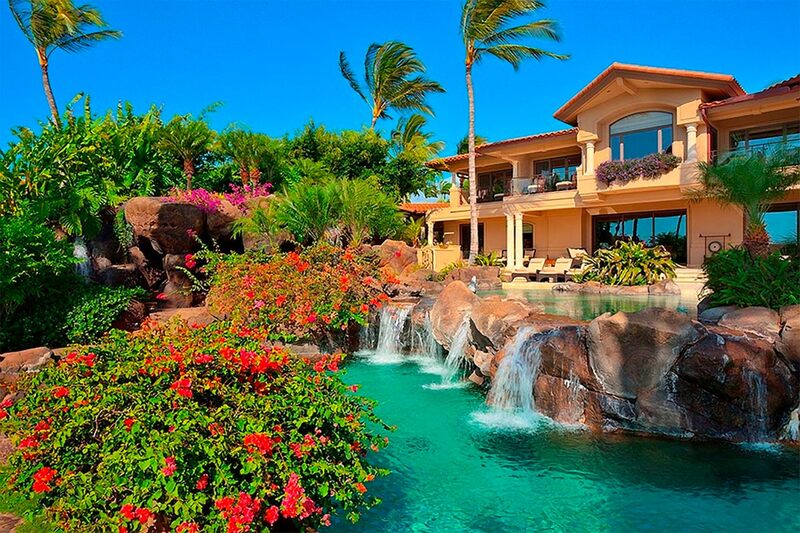 For the ultimate in luxury and privacy, then a private villa is a must. Nearly all mainstream car rental companies have a convertible option to choose from, but none are quite as cool as those from Maui Roadsters. 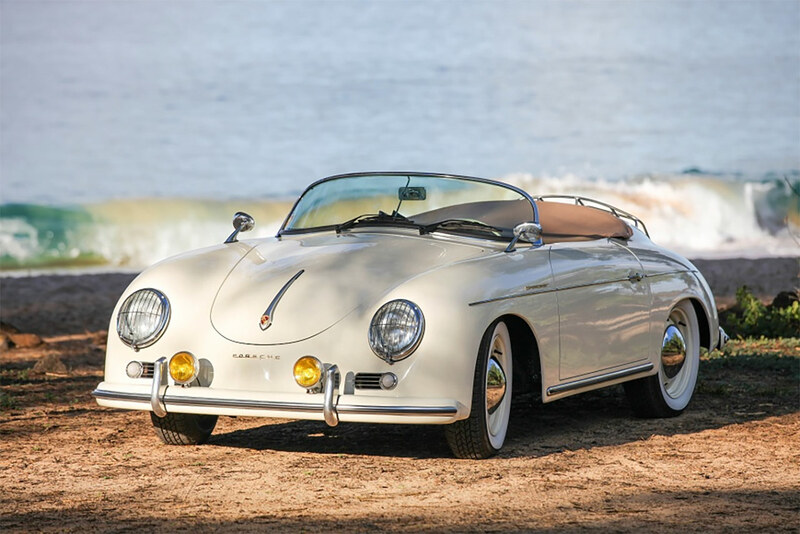 Their fleet features professional reproductions of the classic 1957 Porsche 356 Speedster Convertible are simply exquisite. These elegant and iconic cars are the only way to cruise across this beautiful island. There has been no better reason to go from the award-winning Haleakala zipline to the majestic Nakalele Blowhole. What the car’s lack in modern comforts, they make up for in sheer style and it will be very difficult to hand back those keys at the end of your vacation. As you might expect, the range of seafood on Maui is simply glorious, from the traditional red snapper to the Giant Trevally, which can weigh up to 200 lbs. For eating out, I would suggest seeking out Merrimans on the North/West point of Maui. 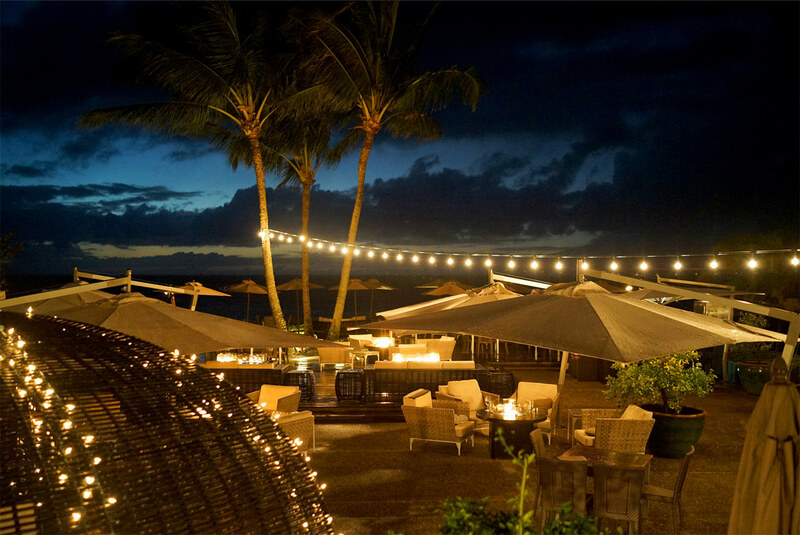 It has the most amazing oceanfront location and the menu mixes regional cuisine with freshly cooked seafood. The outdoor seating area can accommodate non diners should you want to grab a cocktail and sit by the fire pit as the sun goes down. However, for the ultimate luxury dining experience, why not have a private chef come to the villa. Companies such as Hawaii VIP offer a private chef service that can come to your property and cook a range of traditional and fine dining dishes. The service includes the food but should you want to cook the day’s catch, the chefs are happy to prepare it for you. 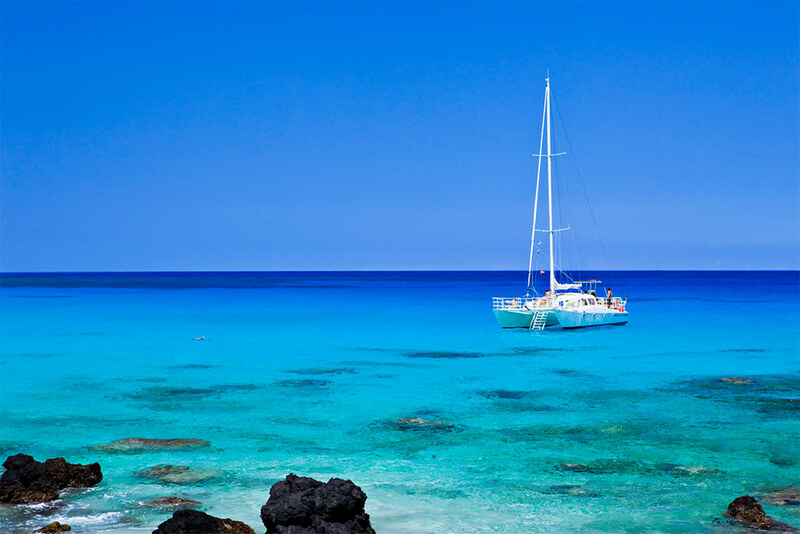 The ocean is a huge part of the local culture and a trip to Maui is not complete without setting sail around the island on a private yacht charter. On board, you can enjoy the sea away from the crowded beaches. Whether you are whale watching above the water or swimming with the green turtles below it, the crystal clear waters, vibrant reefs and multitude of colourful fish, the ocean is nothing short of spectacular. Personal services don’t stop at chefs. Private massage services can also be booked in order to enjoy all the fun of a spa, whilst relaxing in the comfort of your own home. This is ideal for bigger families with small children or simply for this who value their privacy. Let their skillful hands knead, stretch, and work out the tension from a hard day’s exploration with a range of massaged from a standard deep tissue massage to Lomi Lomi, the traditional Hawaiian style massage. Maui is one of the world’s most breathtaking vacation destinations with a plethora of experiences to enjoy from adrenaline pumping adventures to luxury shopping, but if you want to experience paradise the right way, it is worth avoiding the masses and using local advice to seek out those places still yet undiscovered by many of the holiday makers. What are your experiences of Maui or any of the other Hawaiian islands, do you have any secret locations worth sharing. Add your comments below.